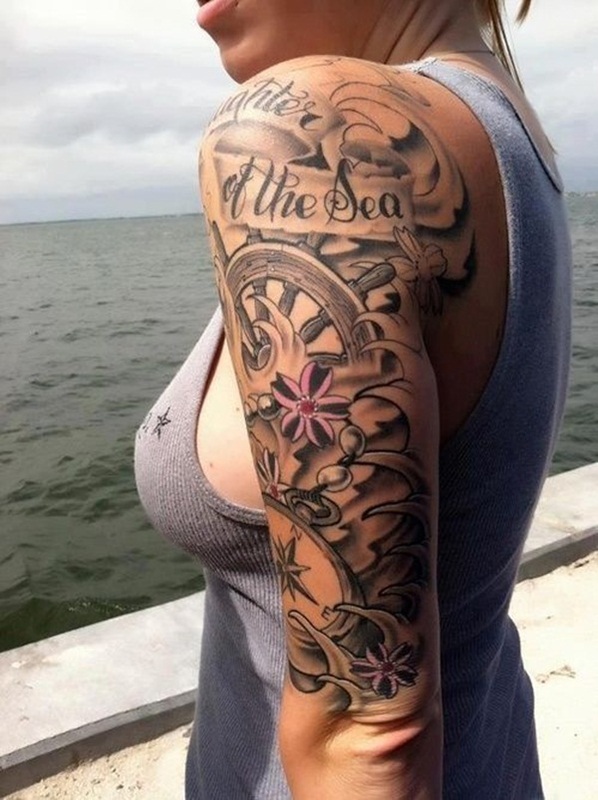 Sleeve tattoo is a big tattoo or an assortment of various smaller tattoos which are mostly themed in a manner that would complement each tattoo distinctively while covering half or even full of a person’s arm. 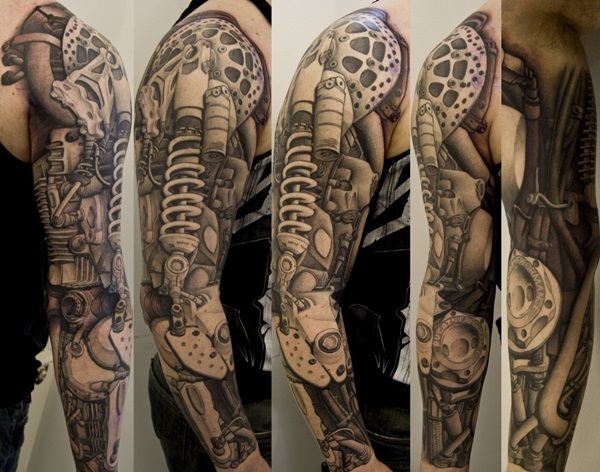 Getting sleeve tattoos is on the rise these days. 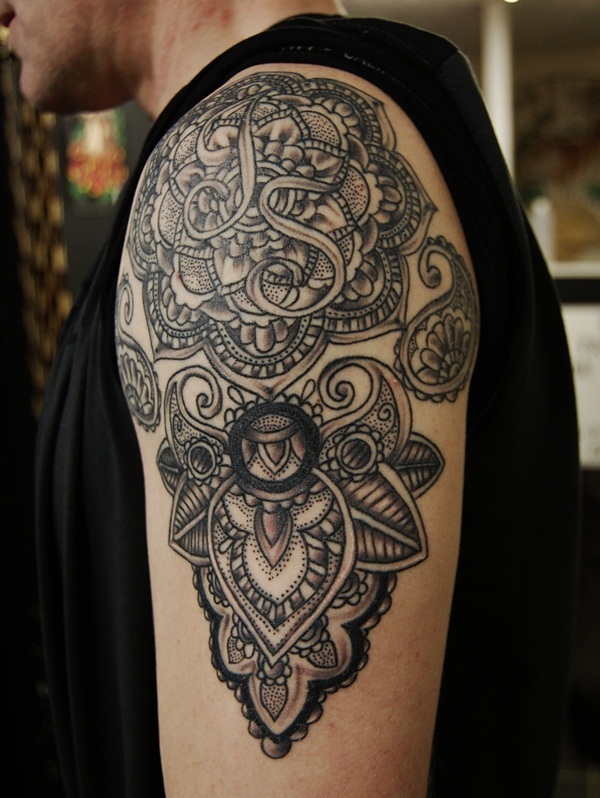 Both boys and girls are incredibly attracted towards getting their limbs tattooed. 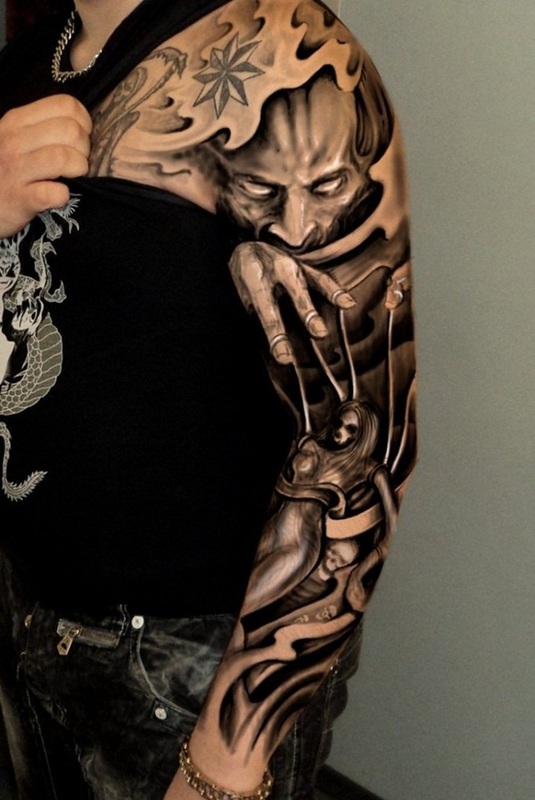 Sleeve tattoos can also be in terms of tattoos on legs as well. 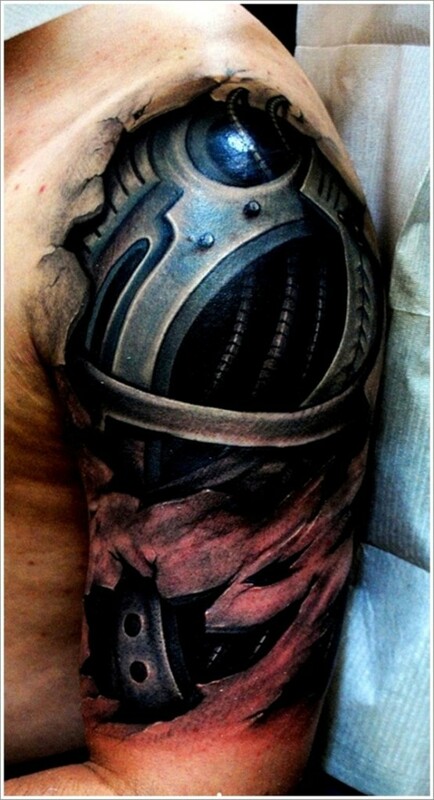 So, when it comes to the designs of sleeve tattoos, there is no dearth of it. If you can imagine a tattoo in heard you can have it on your limbs. 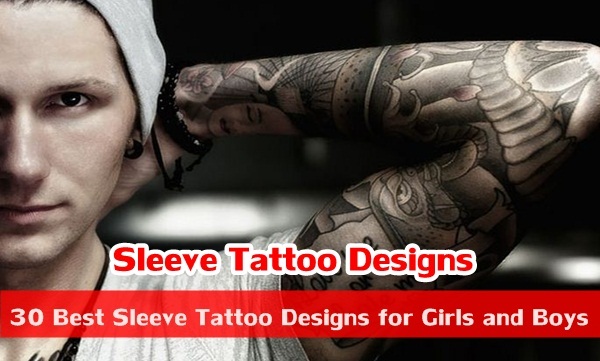 There are better than the best sleeve tattoo designs for boys and girls that are available in the markets these days. 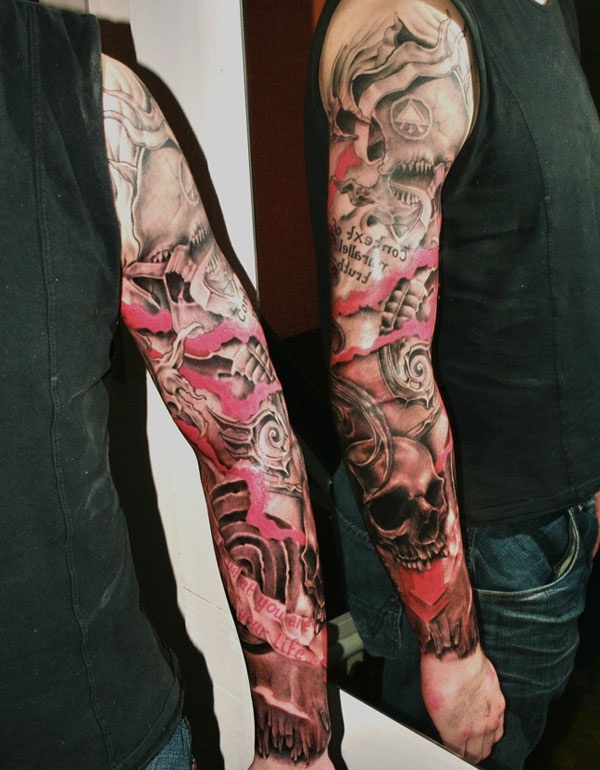 These tattoos can either be full sleeve tattoos or even half sleeve tattoos. 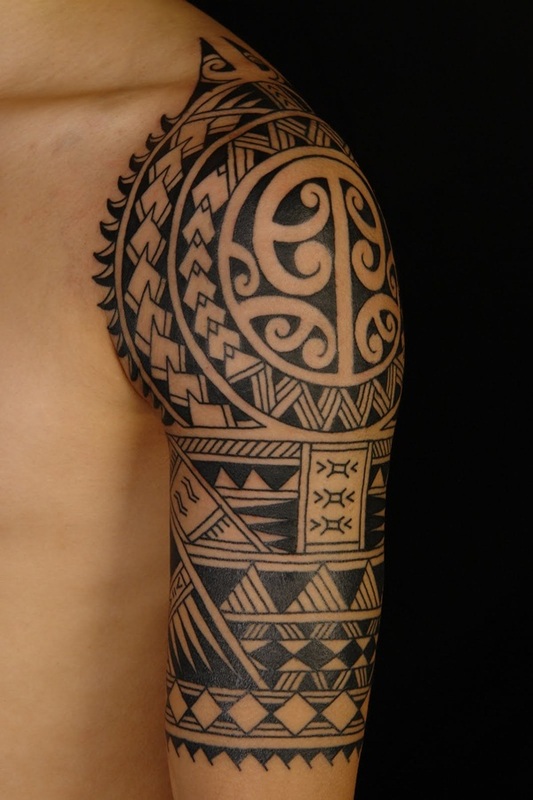 Sleeve tattoos can include nearly everything that you can portray in your mind. 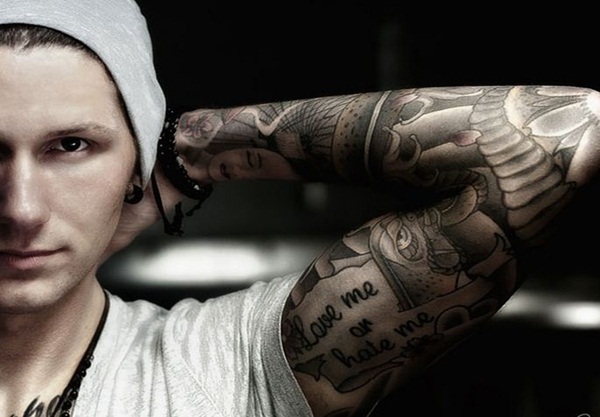 Having sleeve tattoos is not just a liking or attraction anymore for the people. 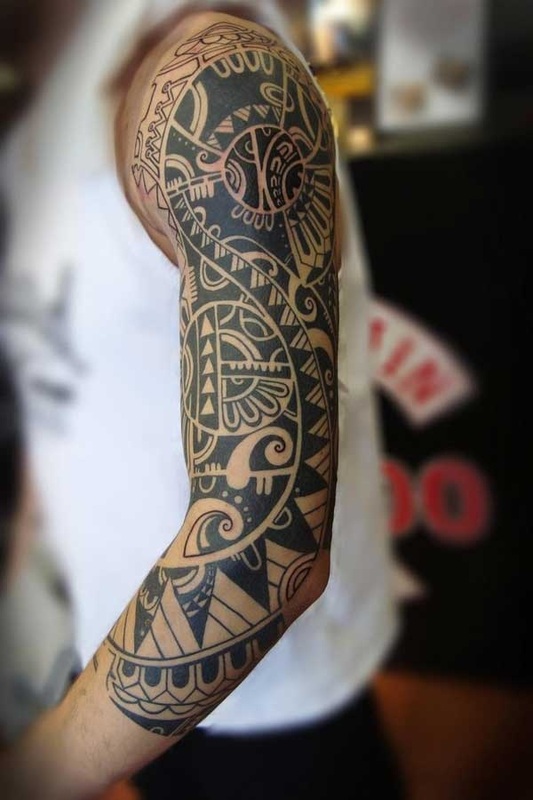 The kind of lifestyle that we live today has a drastic impact on the rise in trend of having sleeve tattoos. Has great recall value; people tend to remember you through your sleeve tattoos. 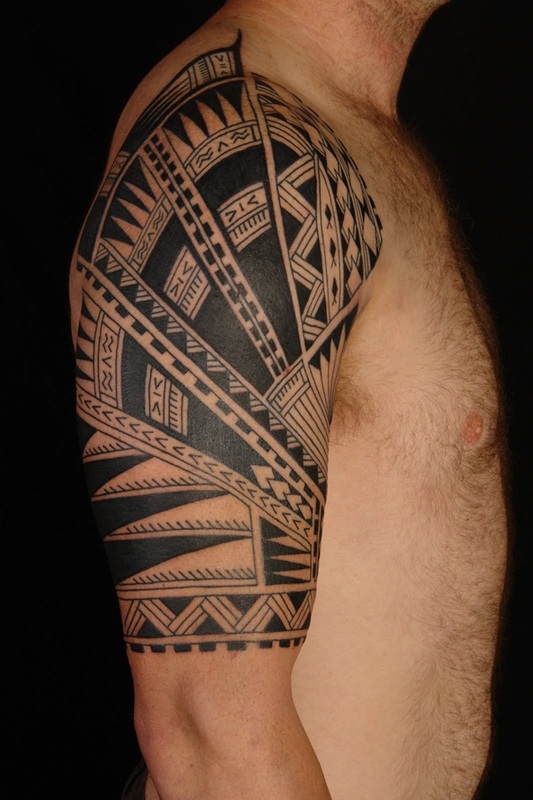 Sleeve tattoos when done correctly are a kind of eye catchers. It is related to both the lifestyle of people as well as their fashion sense. Make you feel more confidant and attractive. 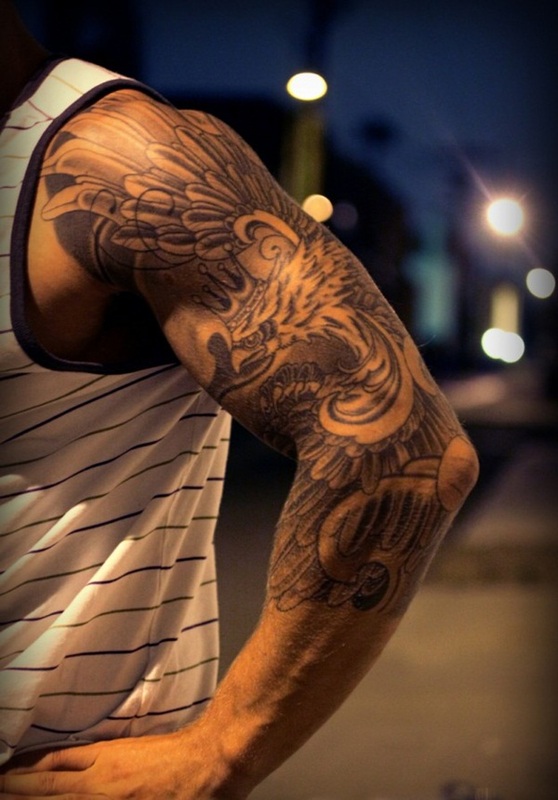 Sleeve tattoos act representatives of your personality. Boys and girls who are very conscious about keep themselves up to date and remain trendy and have a keen fashion sense cannot do by missing out on this latest trend that has left the masses drooling. 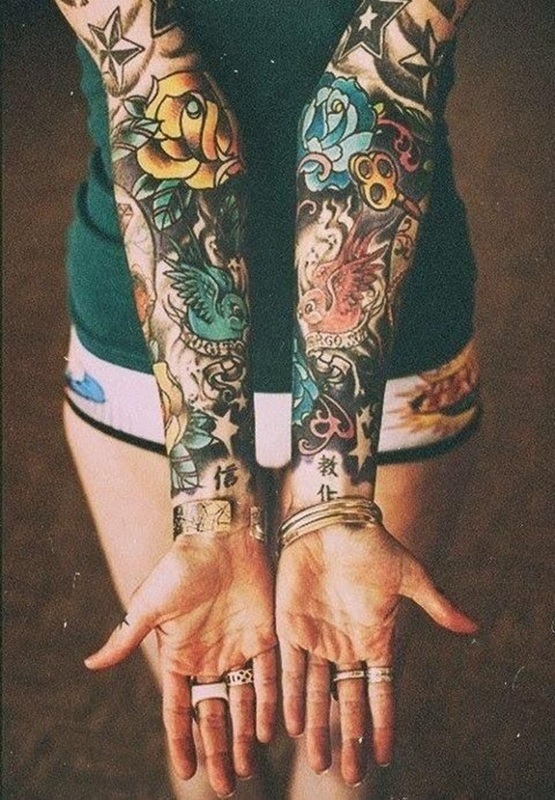 Sleeve tattoos are a symbol of up to date fashion sense. It gives you a quirky look. Tattoos may bring about a wow kind of a change in your personality but nothing that is artificial or unnatural comes without its own inherent side effects. The tattoos may look appealing but in no case the dangers posed by it are. Tattoos breach the skin and can lead to skin infections. 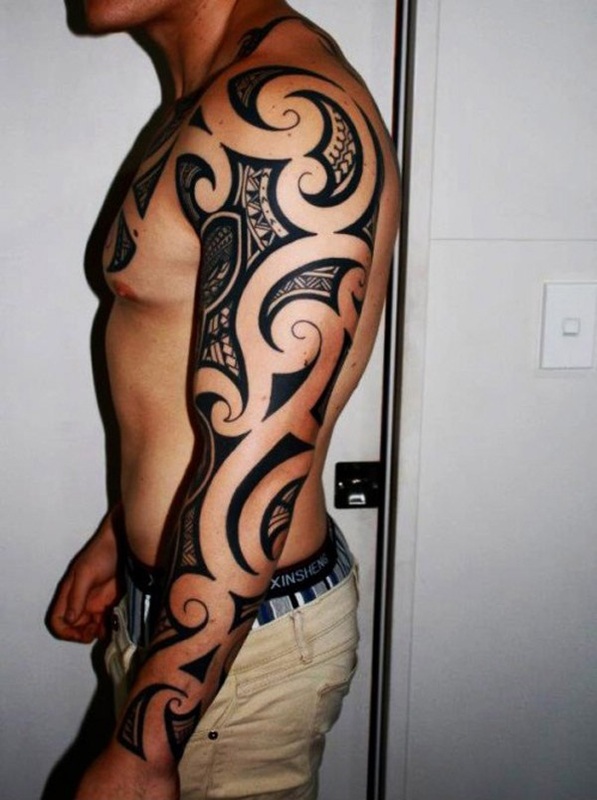 Tattoo dyes can prove to be allergic especially causing itching on the skin where tattoo is made. The skin of so many people is so much sensitive that these tattoos are harmful for them. Sometimes red spots emerge on the skin by tattooing on skin. 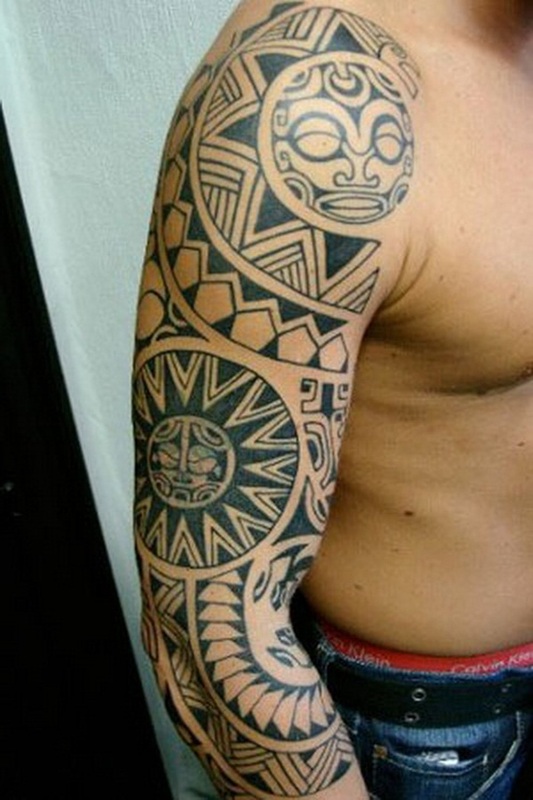 The allergic reactions can be observed even after year of getting a tattoo. Redness, swelling, pus like drainage and also pain at the site of tattoo causing infection is possible. There is possibility of keloids and also growth of scar tissue. There is also strong possibility of getting infected by blood borne diseases. Temporary henna tattoos on sleeves can also be problematic. Henna tattoos can cause delayed allergic reactions prohibiting the future use of PABA sunscreens and sulfa drugs. Tetanus, Hepatitis c, Hepatitis B etc can be caused by use of equipment contaminated by infected blood. 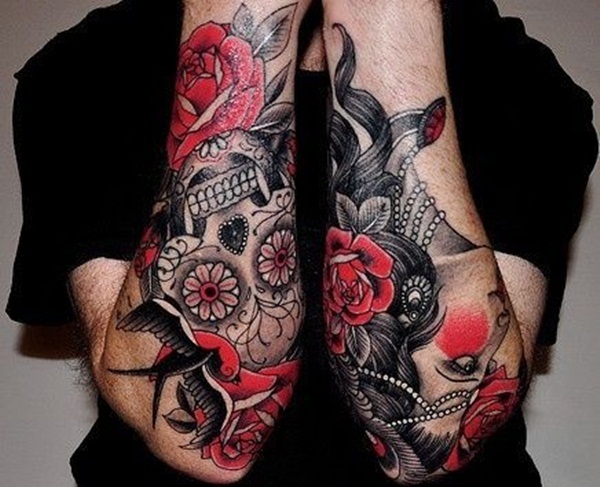 Tattoos can interfere with MRIs as well leading to vague or false images. Having sleeve tattoos do not give you the look of a professional and can have a negative impact on your career in your workplace. However this depends a lot on your choice of career as well. 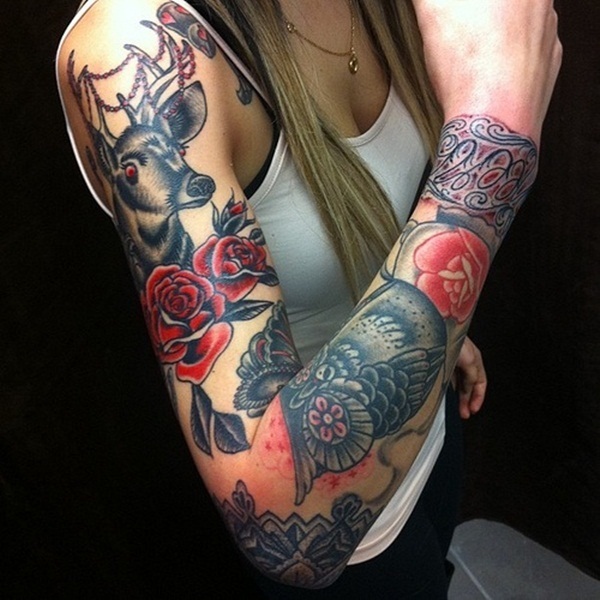 If you are a gym instructor, the sleeve tattoos would simply look quite cool on you. There is a limit on the number of tattoos and the places where you can have tattoos if you intend to go in to Army or Navy services. Soldiers are banned from having tattoos on their face, wrists or hands, head or the tattoos which are extremist, sexist, indecent or racist. Full sleeve tattoos on legs and arms are not authorized in army. Enlisted soldiers that exceed the tattoo limit on the number of tattoos cannot request commissioning. Mariners cannot get tattoos on their fingers, wrists, hands or inside their mouths. 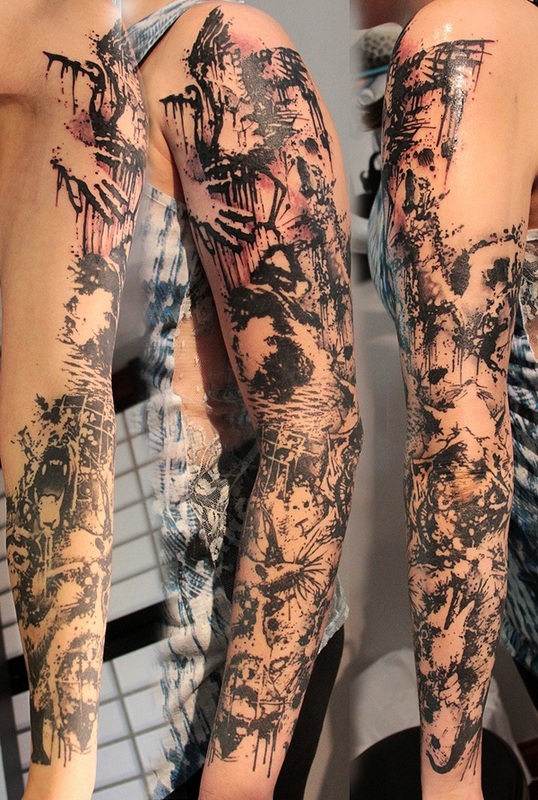 However, the sleeve tattoos are still in trend and the trend is on the rise as if there is no looking back. You go in the market once ad every time you will come across at least one or two boys or girls who have inked their arms. In earlier times people used to be more restricted and restrained about inking their limbs or getting tattoos anywhere on their bodies but now the impulsive young generation is more than a lot interested in trying the newer arts of getting inked. The art of inking oneself has exist since times immemorial but the art of inking one’s limbs has gotten all the eyes these days. 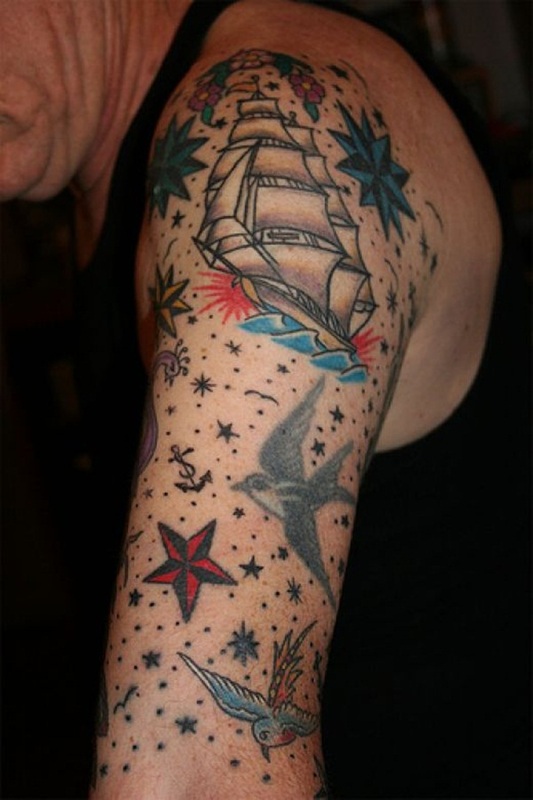 So, if you want to get inked too, all you need is simply a good theme. 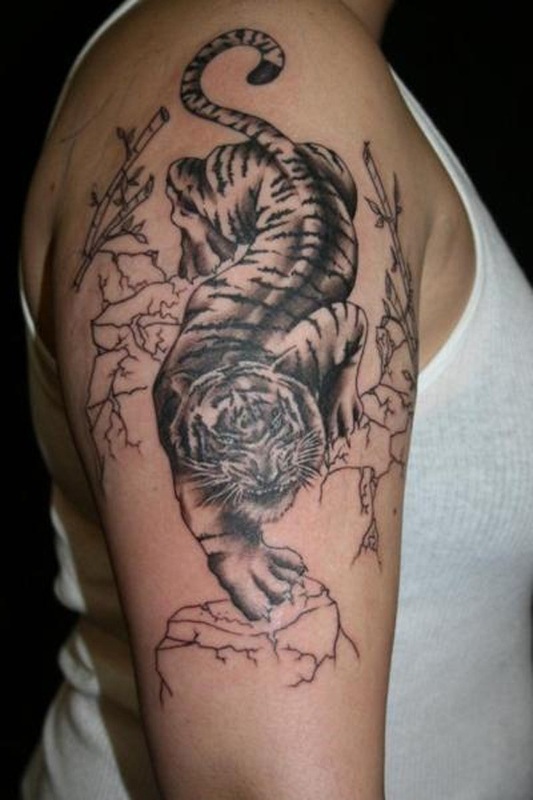 So, think of a wonderful theme and look around for more designs and ideas and get inked! Do you know who did or where the puppetmaster tattoo was done? 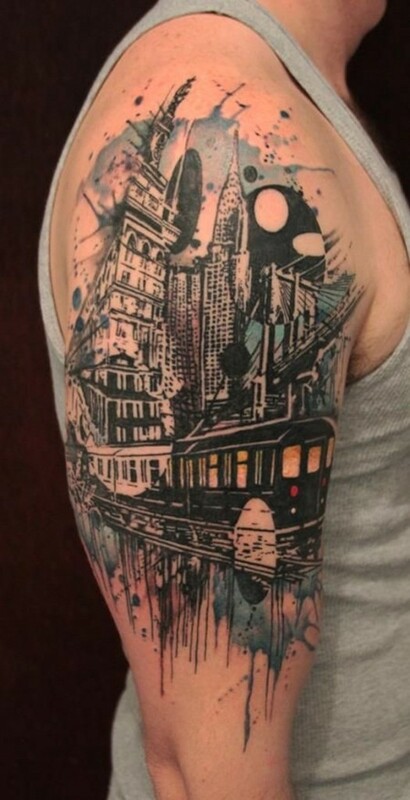 I’m looking to get something similar and I would love to know the artist who did it.